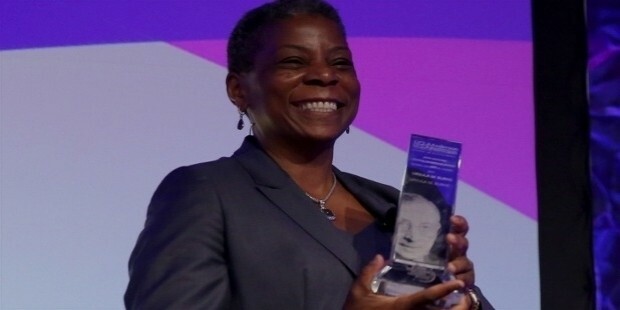 Ursula Burns is the first black-American lady to be the head of a Fortune 500 company, Xerox. 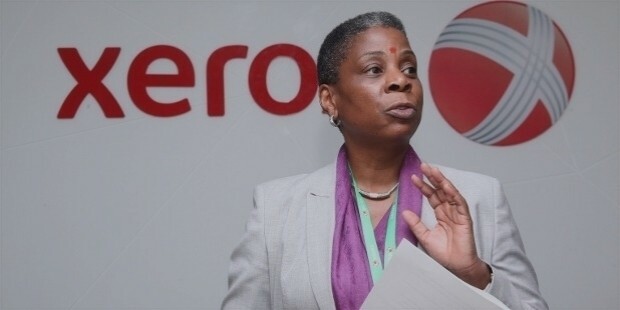 She is the CEO of the company since 2009 and former chairman of Xerox since 2010. Her life is truly an inspiration for many. A single mother brought up Ursula in the Baruch Houses, a New York City housing project. Her parents had immigrated from Panamania. She went to Cathedral High School on East 56th Street in New York. After school, she attended NYU Polytechnic School of Engineering in the year 1980 for graduation in Mechanical Engineering. A year after that, she pursued her post graduation in Mechanical Engineering at Columbia University. 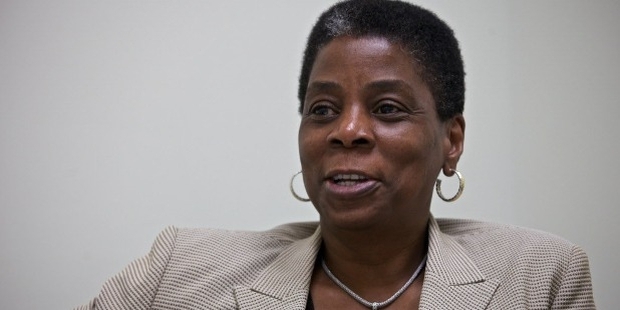 At 22, Ursula worked as a summer intern at Xerox. Once she obtained her master’s degree, she joined the company as a permanent employee. In her 20s, she was a part of different departments like product development and planning. 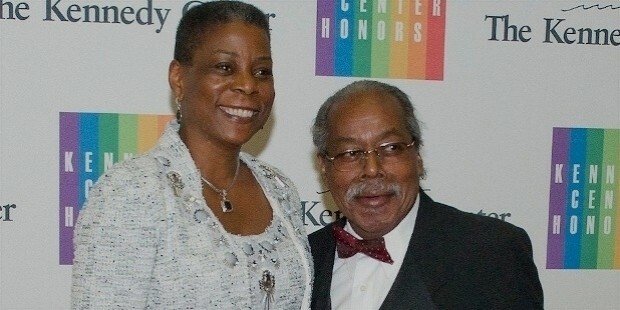 Ten years later in the year 1990, Wayland Hicks who was a senior executive of the company at that time chose Ursula to work as his executive assistant. However, she could work for him only for around 9 months because she had to head back home for her marriage to Lloyd Bean. He too was a scientist at Xerox. Paul Allaire who was the chairman and chief executive of the company in June 1991 made Ursula his executive assistant. Eight years later, she became the vice president for global manufacturing. In the year 2000, Ursula became senior vice president and started to work in close association with Anne Mulcahy who was supposed to be the CEO of the company. During those years, she made all efforts to bring the company out of the financial crisis. In July 2009, Ursula succeeded Anne as the CEO. 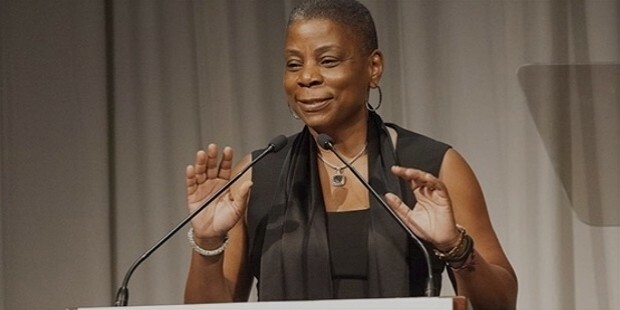 Besides Ursula’s reputation as CEO of Xerox, she is also the board director of companies like American Express Corporation, Exxon Mobil Corporation and Datto Inc. 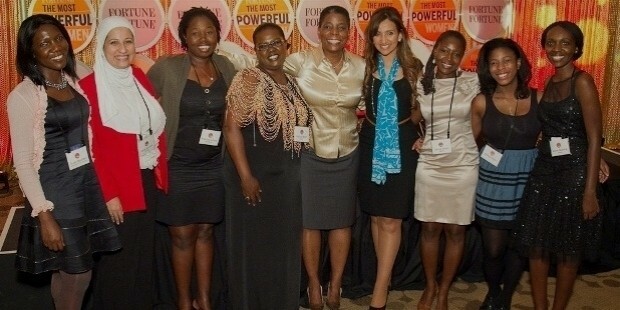 Moreover, community, educational and non-profit organizations receive leadership counseling from her. Change the Equation is an organization that strives to enhance the education of USA in the fields of science, engineering, technology and mathematics and Ursula is its founding board director. 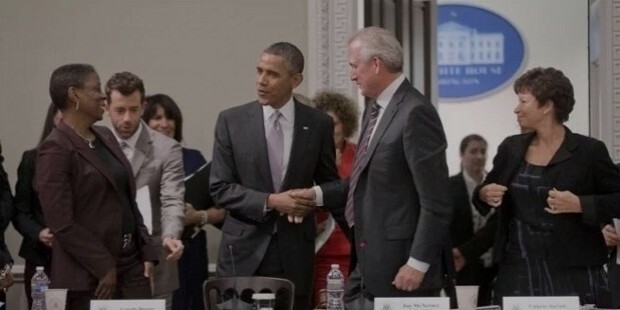 She was appointed as the vice chair of the President’s Export Council by Barack Obama. Ursula has been the Commencement speaker for quite a few universities like MIT, University of Rochester and Xavier University. Between the year 2010 and 2012, she received 13 million dollars per year. 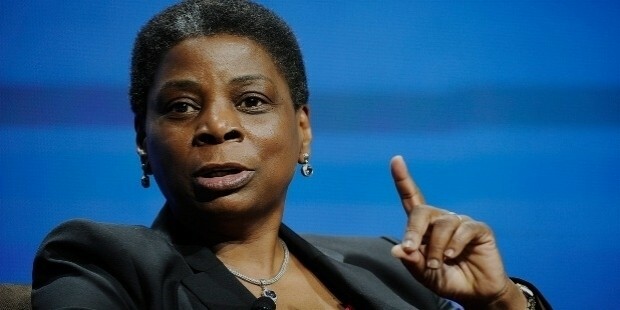 Ursula won the award of 50 Most Powerful Black executives in America by Fortune in 2002. Forbes has included her name several times among the world’s top 100 most powerful women. Last year in 2015, she bagged the 29th position in that list. Ursula has a 24 year old daughter named Melissa and a stepson Malcolm who is 27 years old and went to MIT.